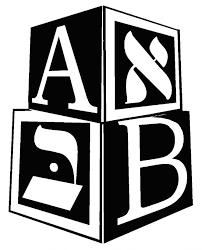 Did you know that we have resource materials that have been translated into Yiddish? View our PSA / Parent resources on the Downloads Page. Special Thanks to SBDI Moses Follman for his assistance!